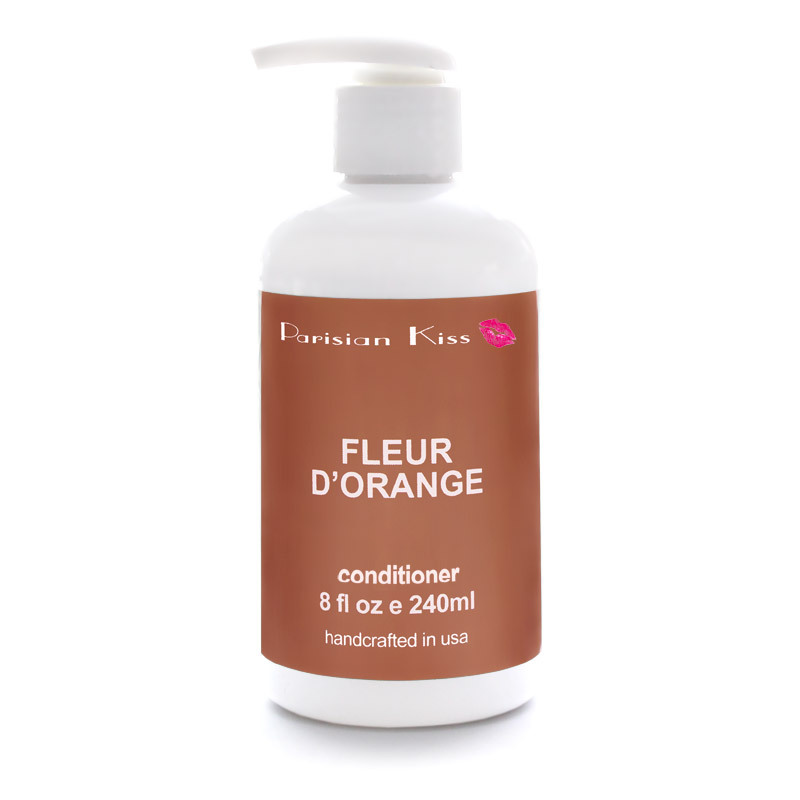 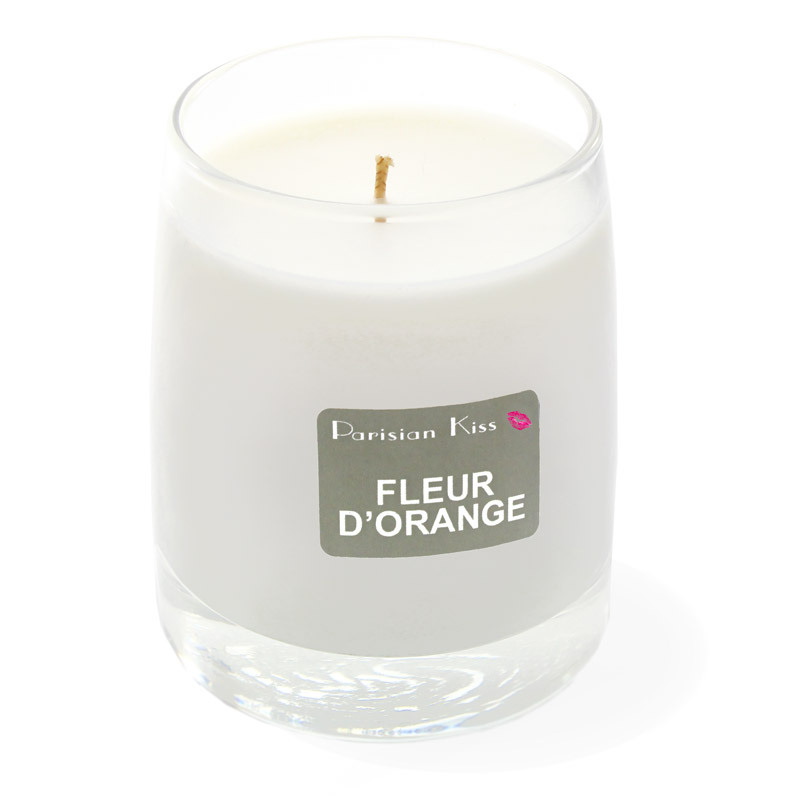 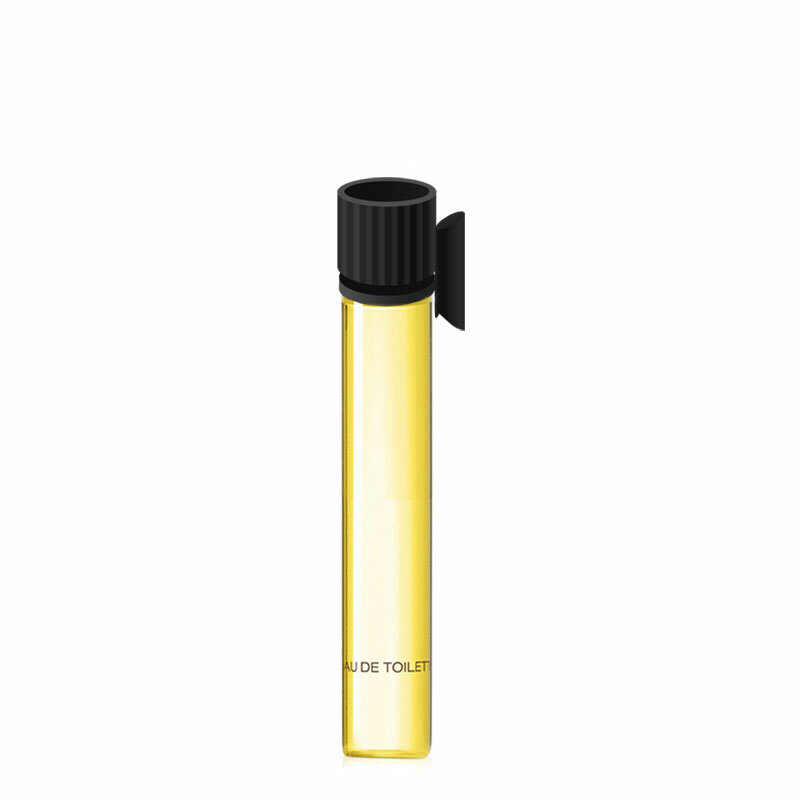 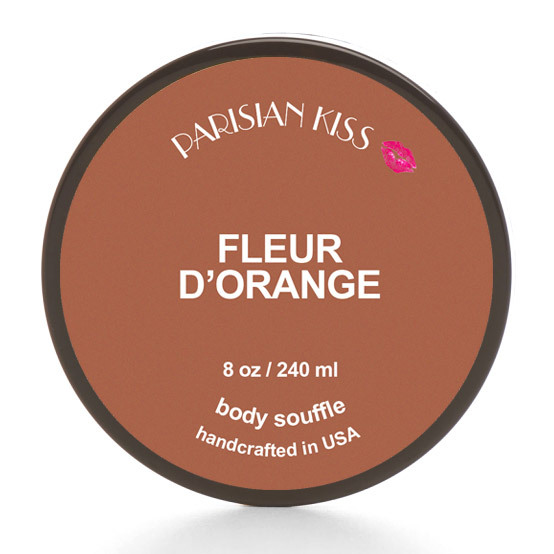 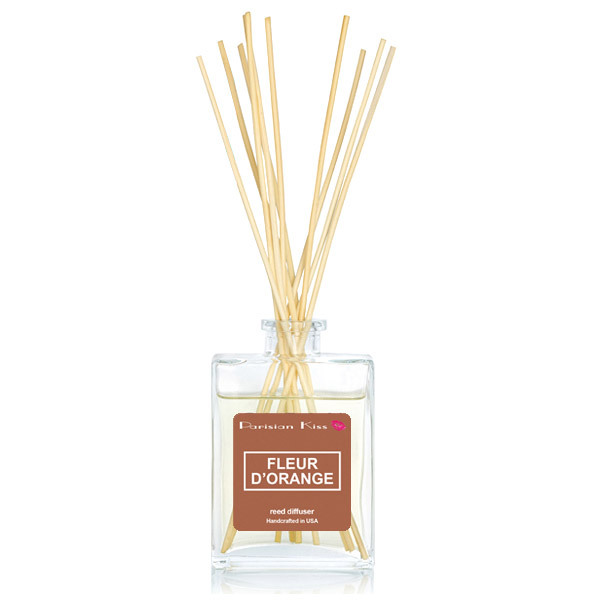 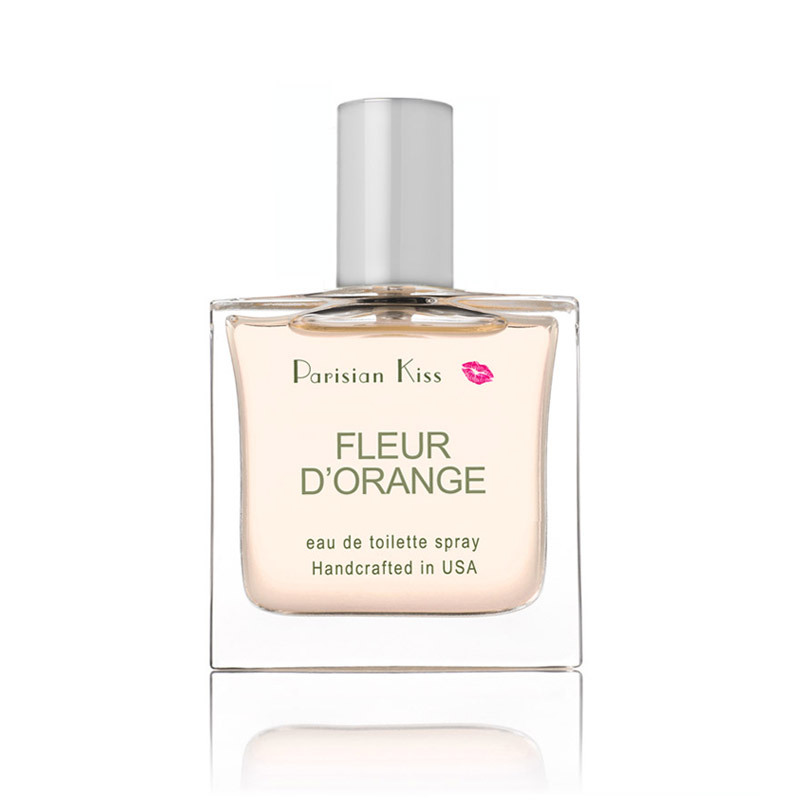 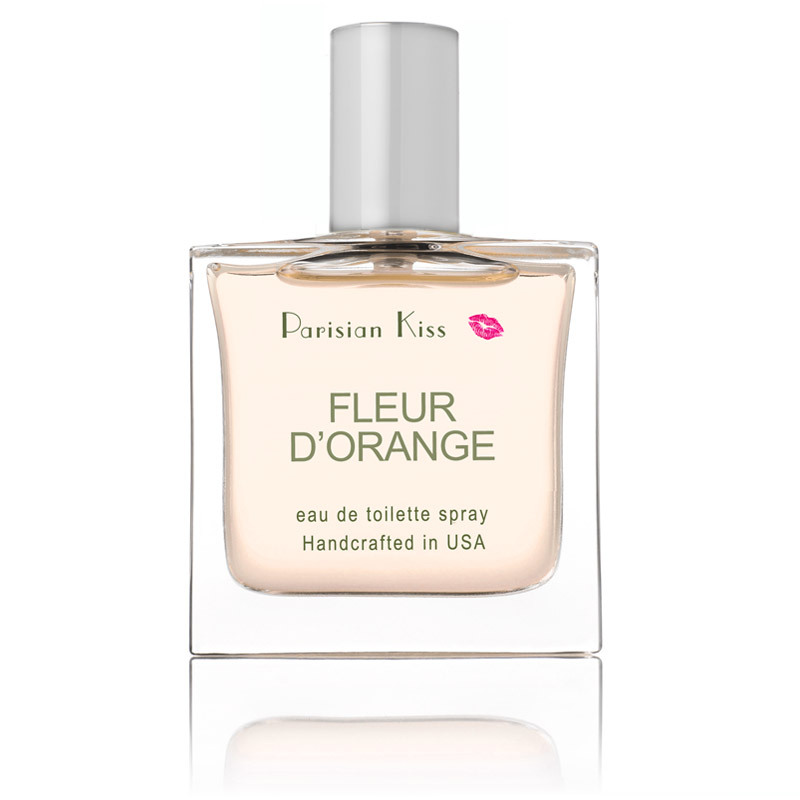 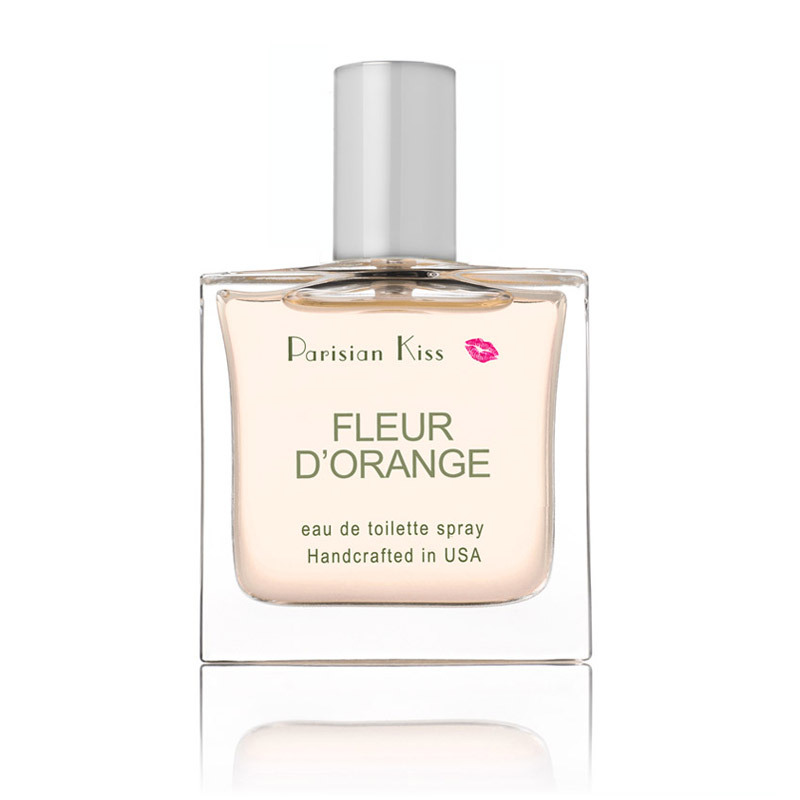 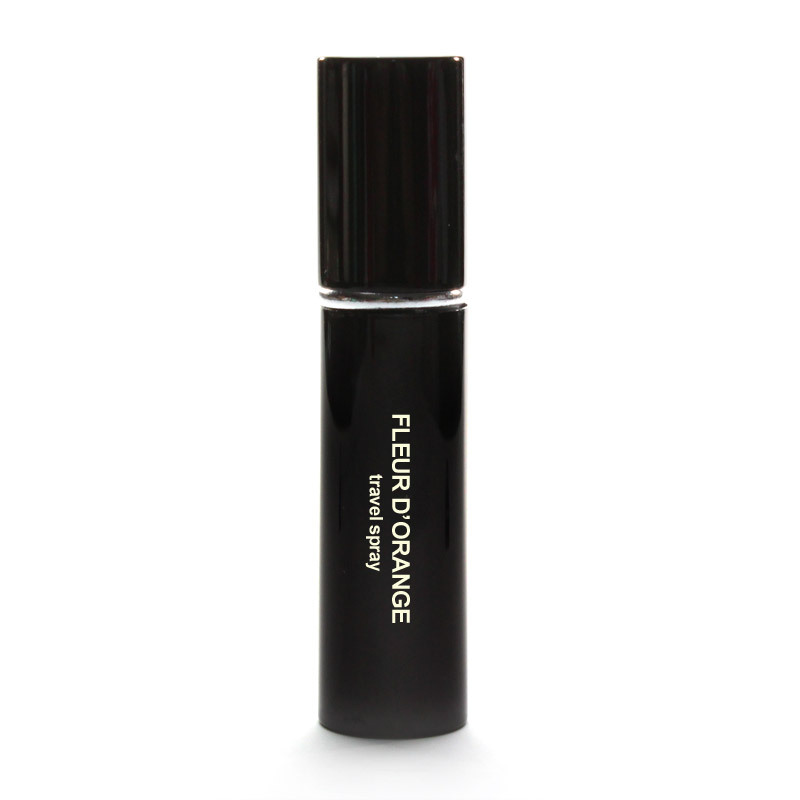 A delicious Orange Blossom enveloped lightly with bulgaria rose absolute and citrus notes of lemon and bergamot. 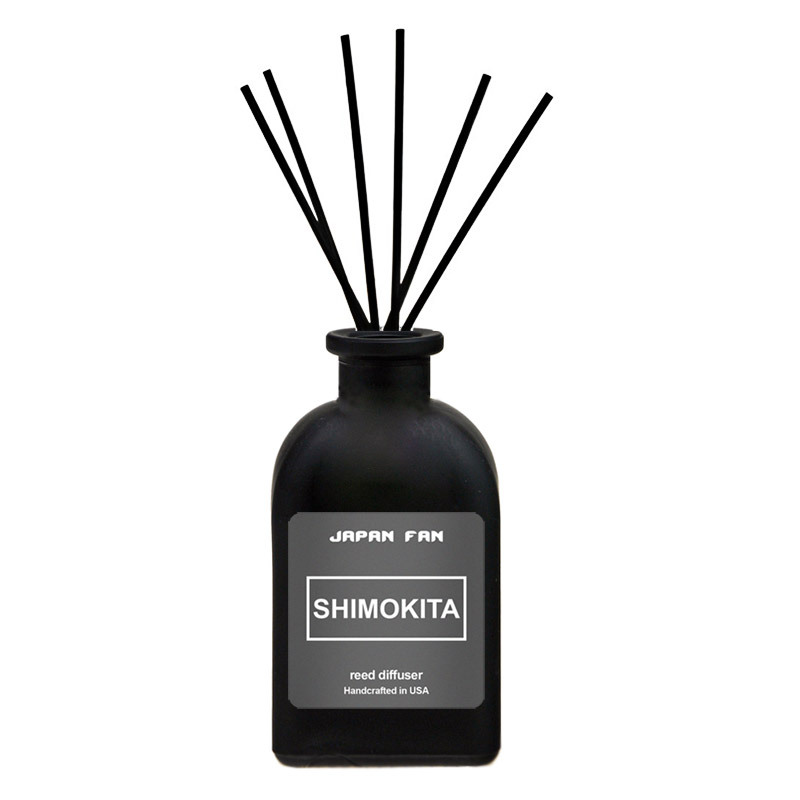 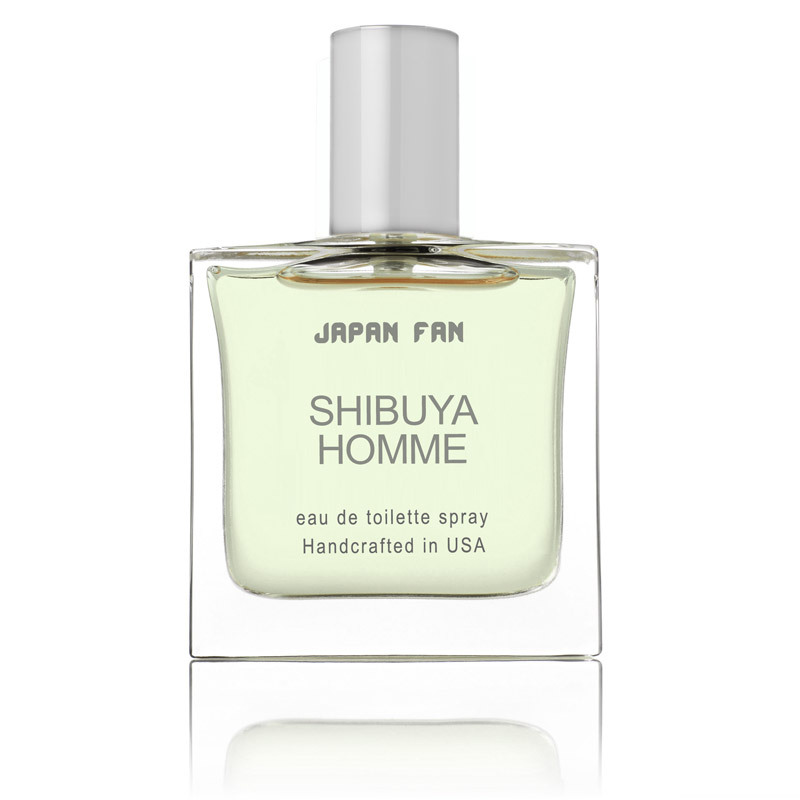 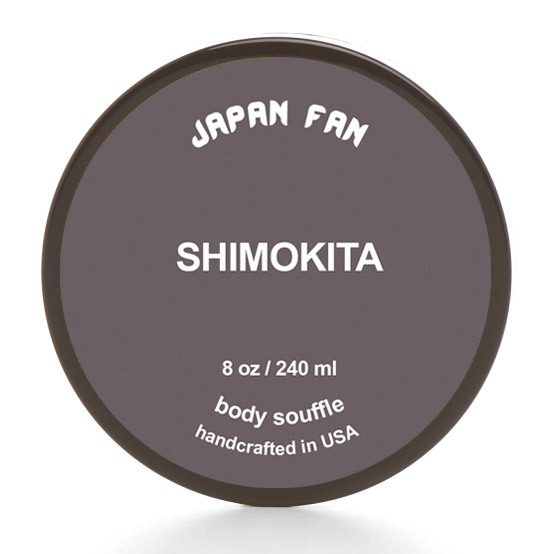 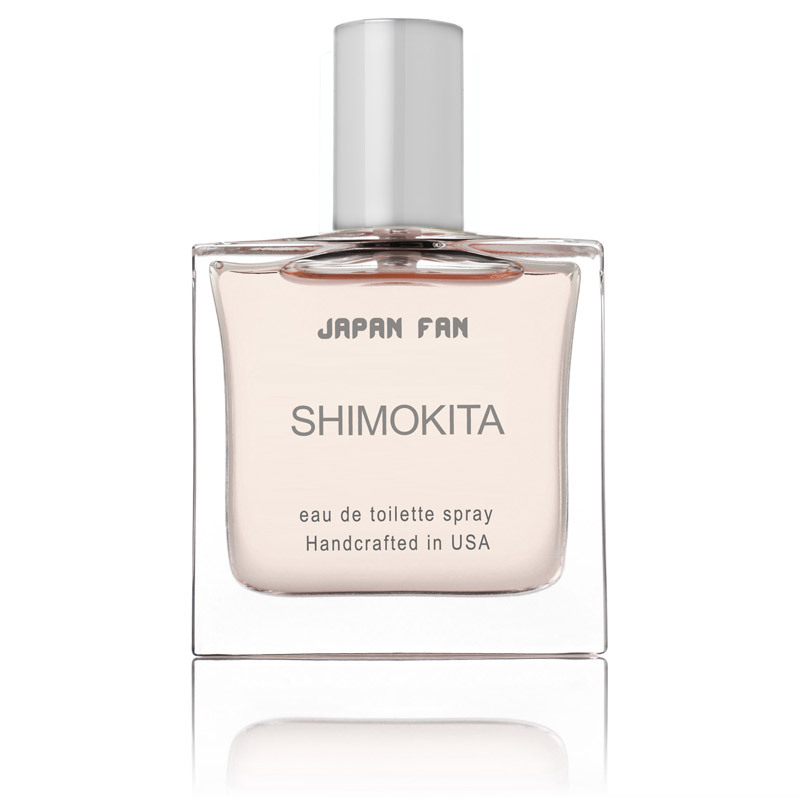 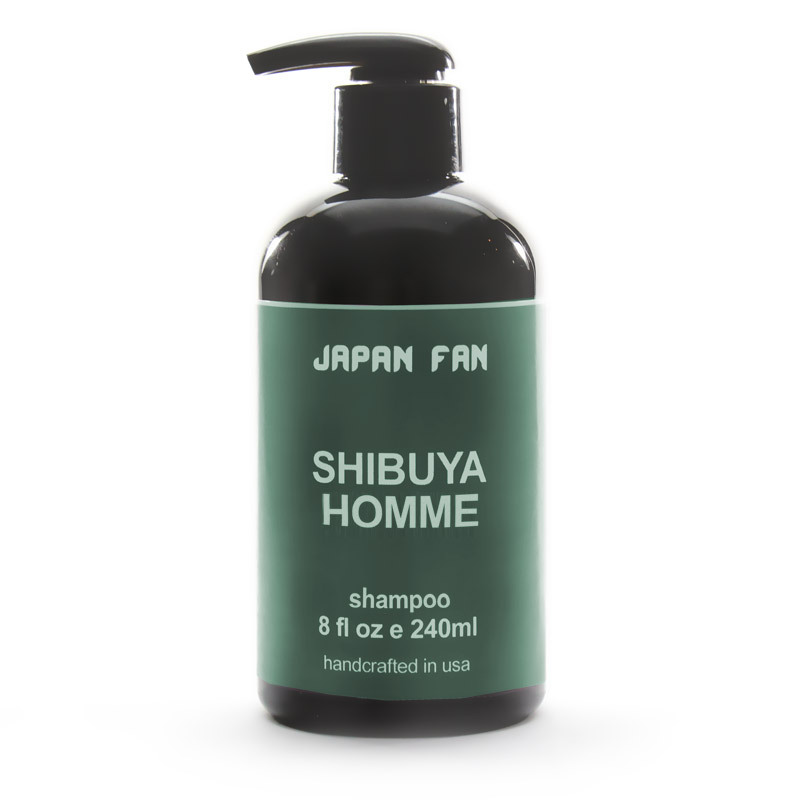 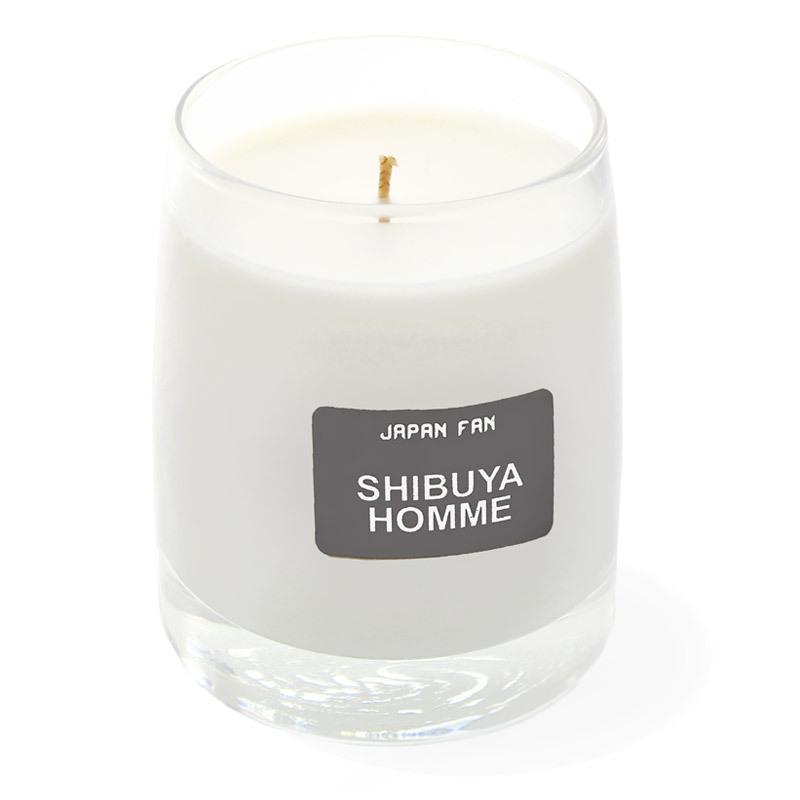 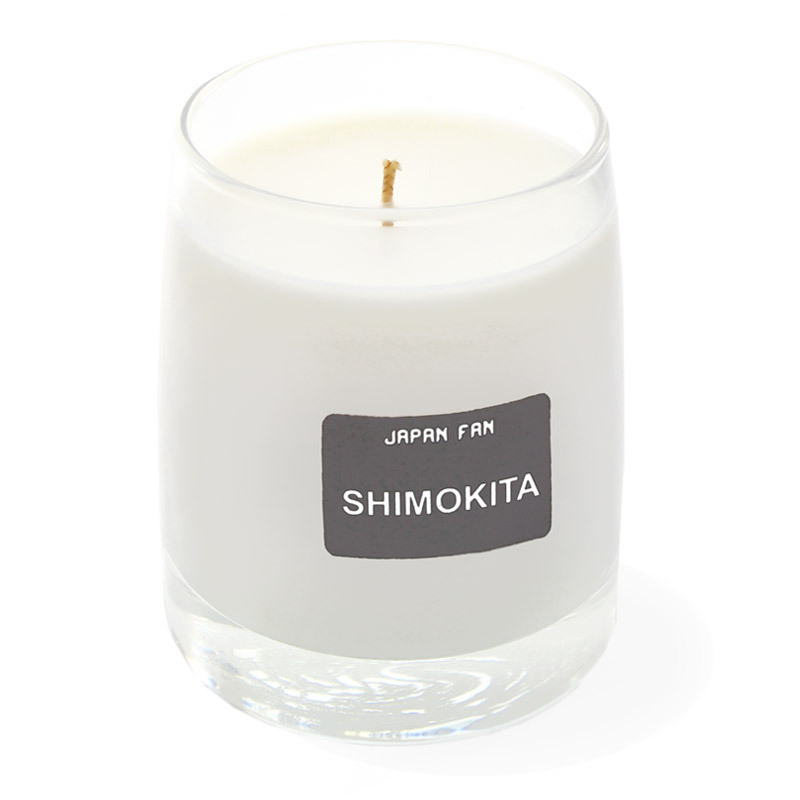 Yuzu, considered the japanese grapefruit with a hint of oakmoss, is also added to give it a bit of a green earthy tone. 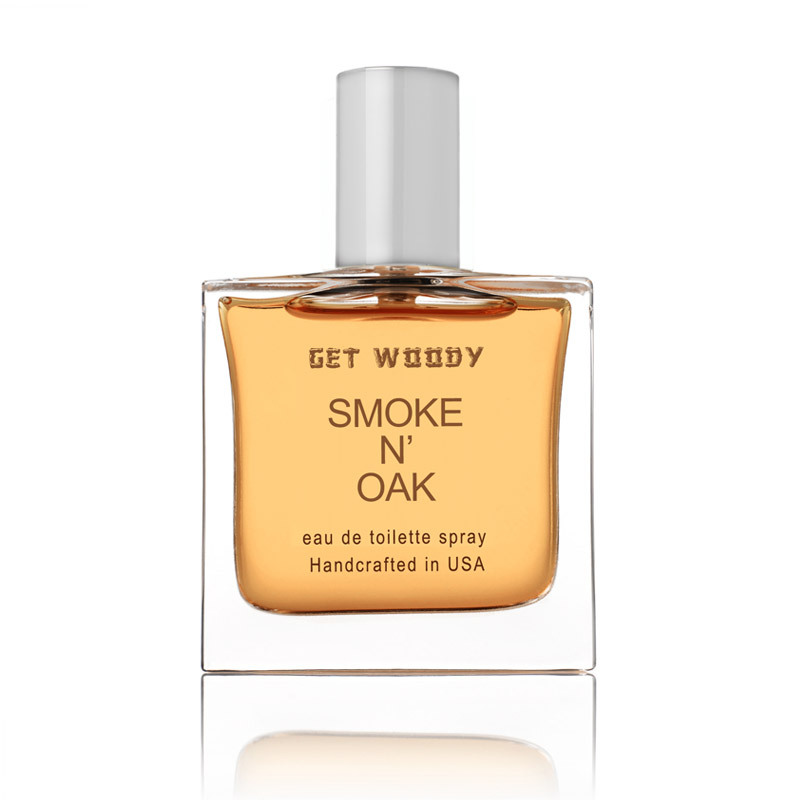 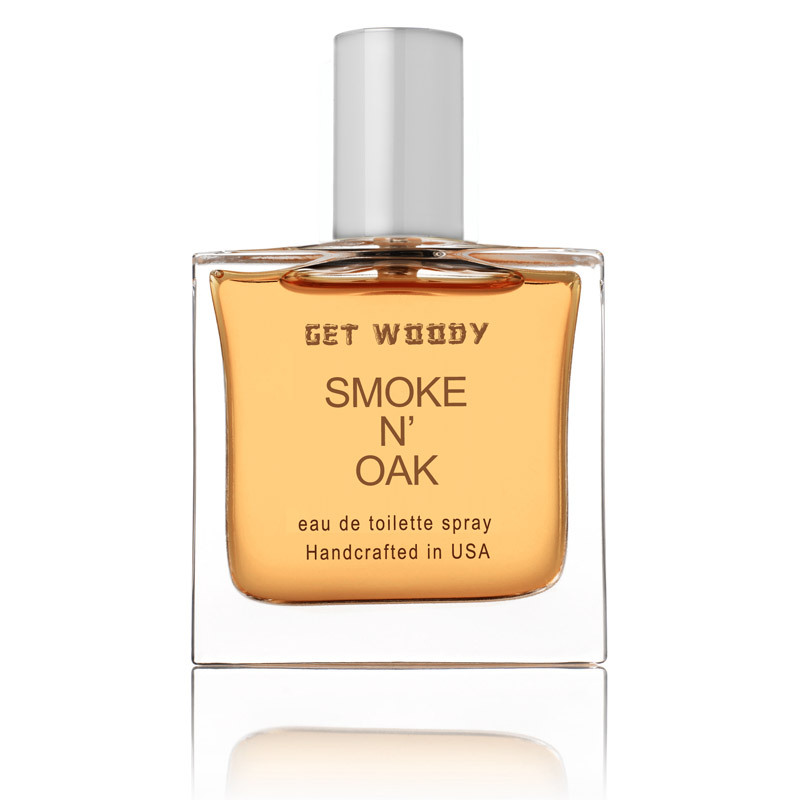 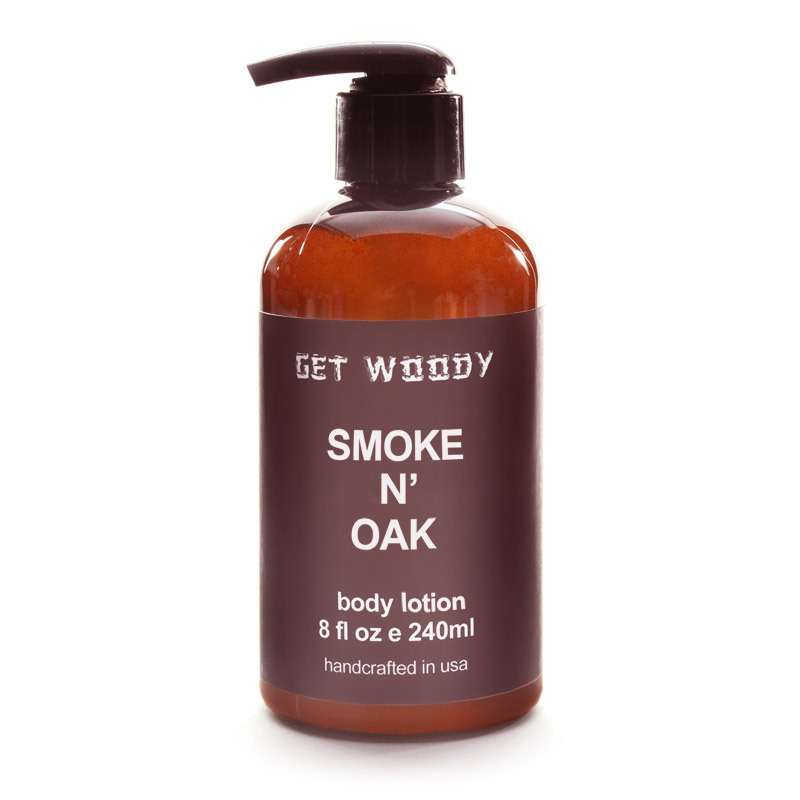 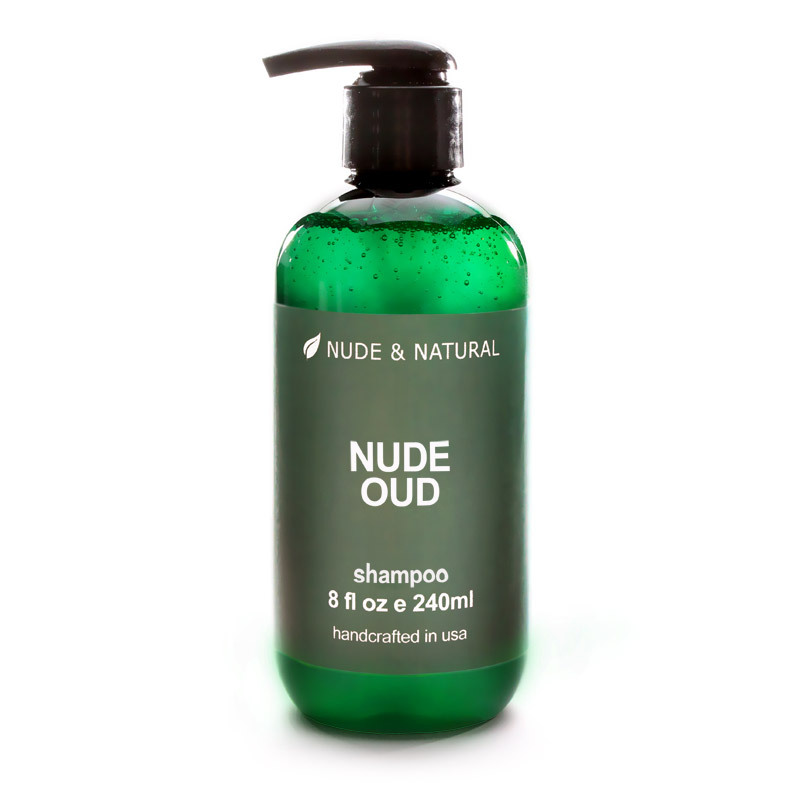 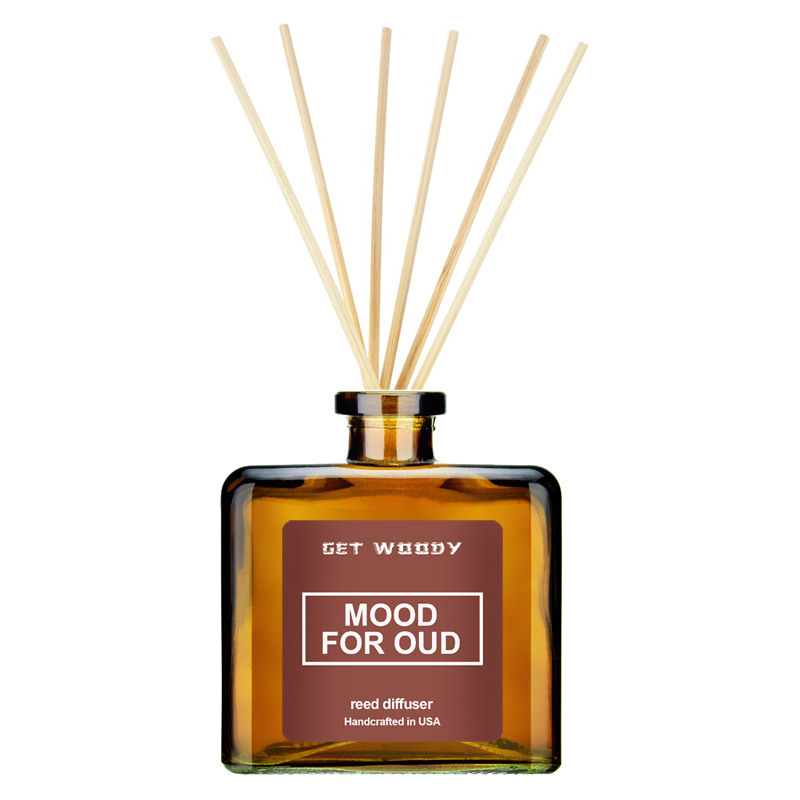 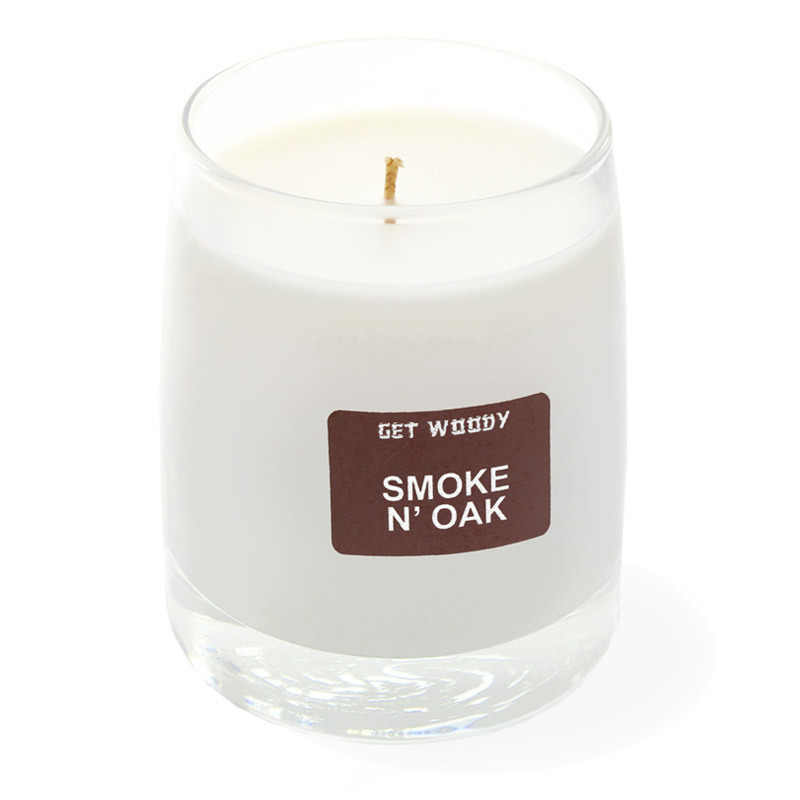 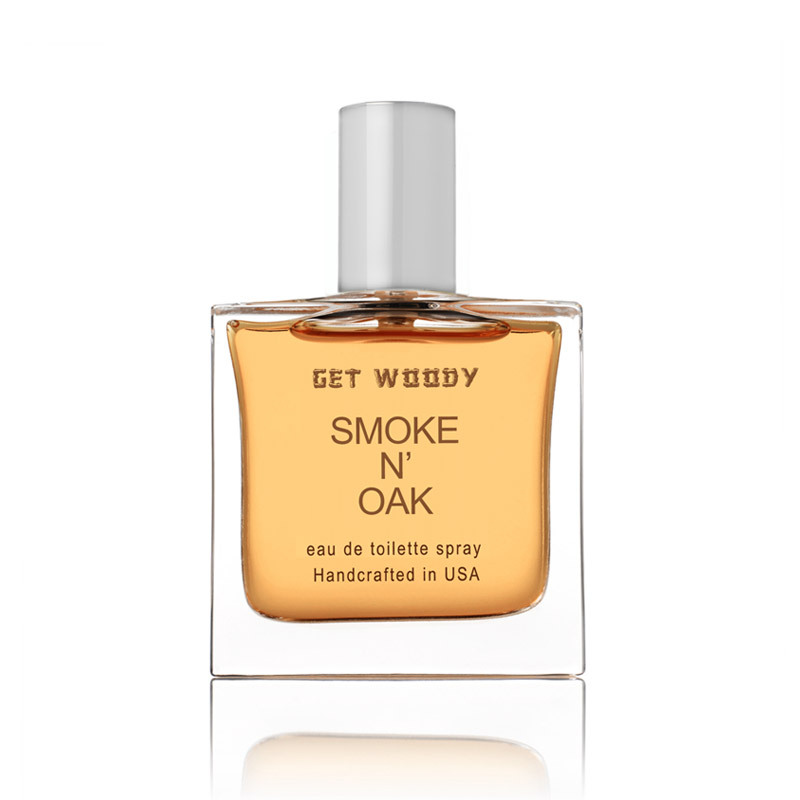 It is then rounded out with musk and a touch of petitgrain essential oil. 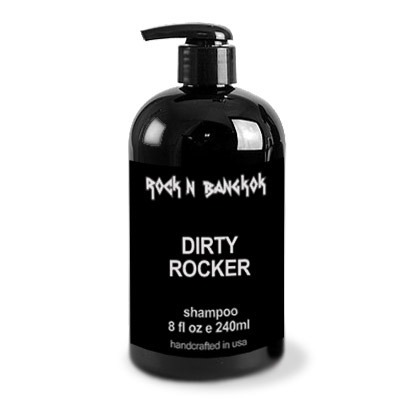 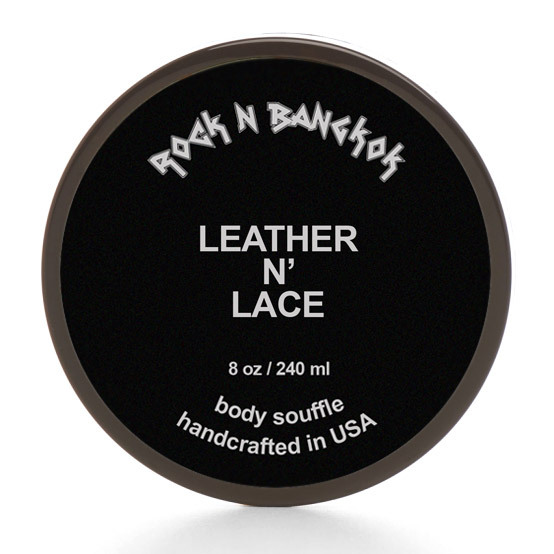 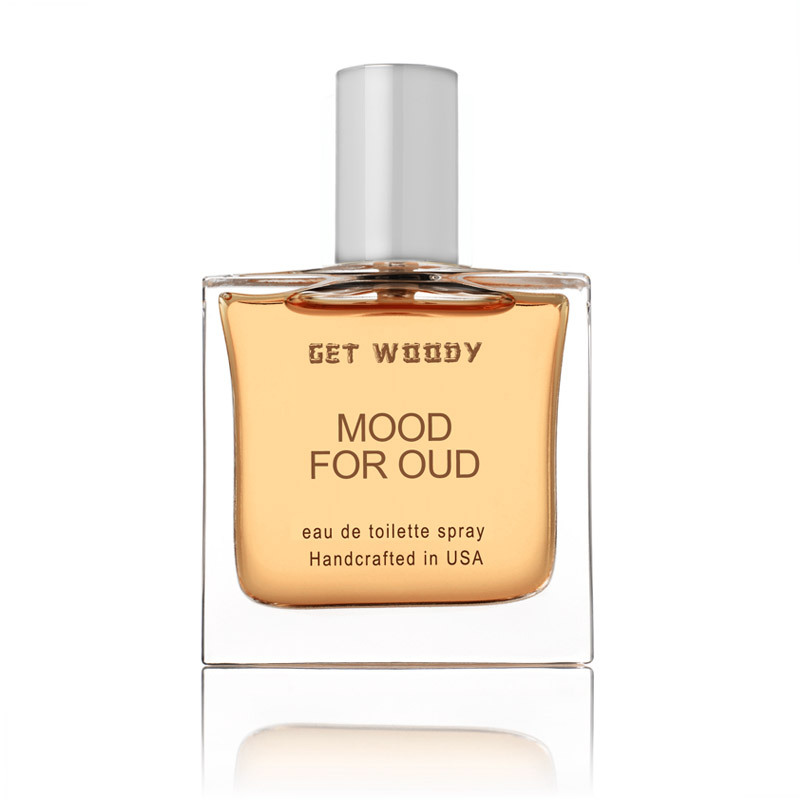 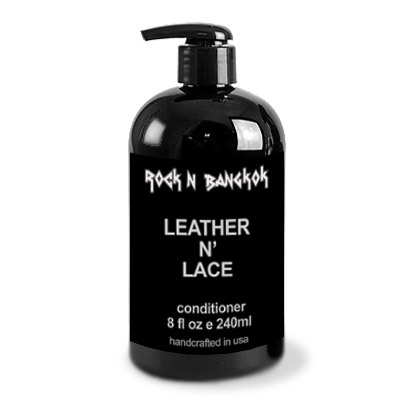 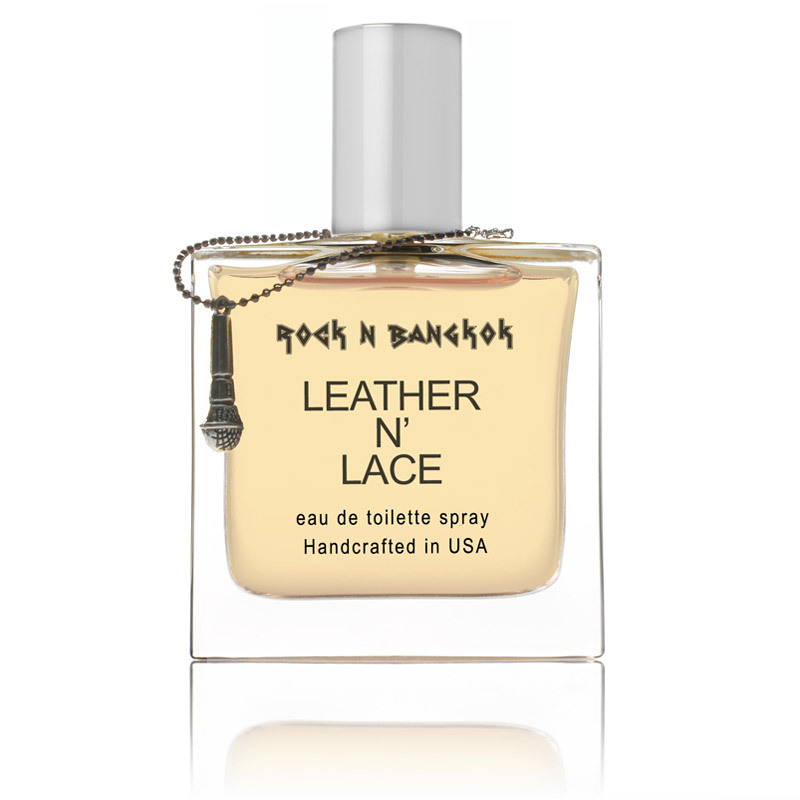 This fragrance is a must have and works well for men as well.